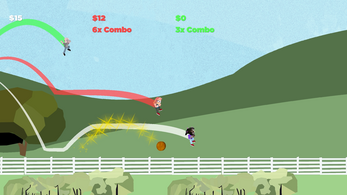 Kentucky Dash is a multiplayer autorunning platformer set in scenic Kentucky. Take on challenges in single player modes or run with others in the different multiplayer modes. 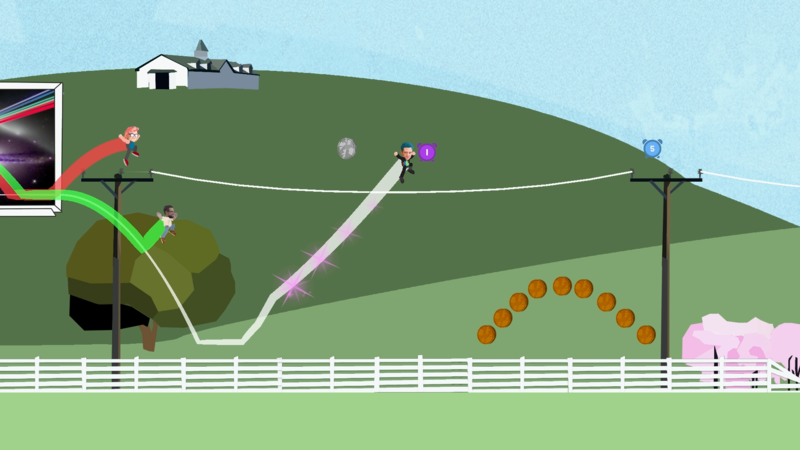 Kentucky Dash features fluid platforming with automatic running to keep you on your toes. Remember the ground is lava! 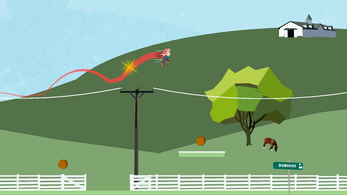 Clear fence gaps, climb farmhouses and jump from billboards as you chain together combos to get boosts of speed. The system is easy to learn but difficult to master. Race against the clock and the leaderboards, or work to complete challenges and unlock secrets. Featuring both competitive and cooperative play, Kentucky Dash supports up to 4 local players as you jump and dash your way around the countryside. Will you be able to outrace your friends or family? 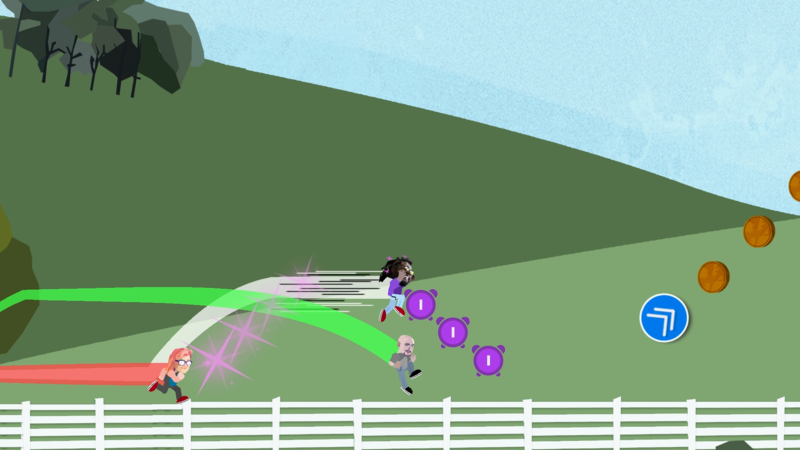 Or work together to see how many obstacles your team can overcome? 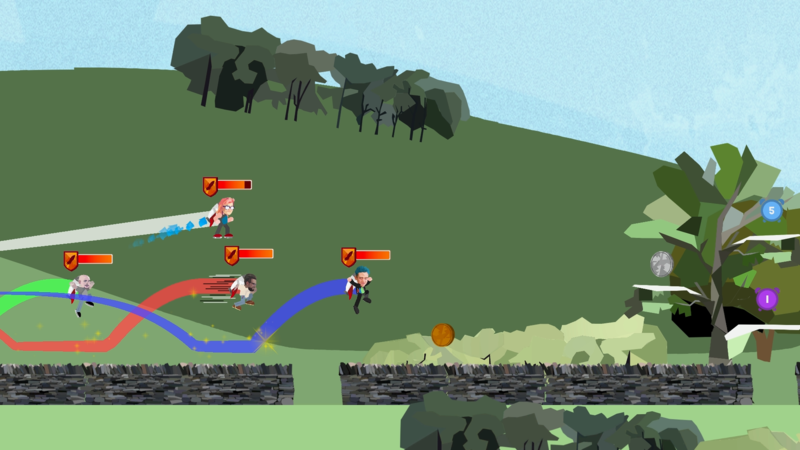 The dynamic course generation system ensures every round is unique multiplayer madness! Our soundtrack is zen and chill, lofi hip-hop that you can jump and dash your way through. It’s an exclusive feature from Matthew “2 Mello” Hopkins (Read Only Memories, Cerebrawl) and includes selected tracks from Midnight Broadcasts Vol 1 and 2. 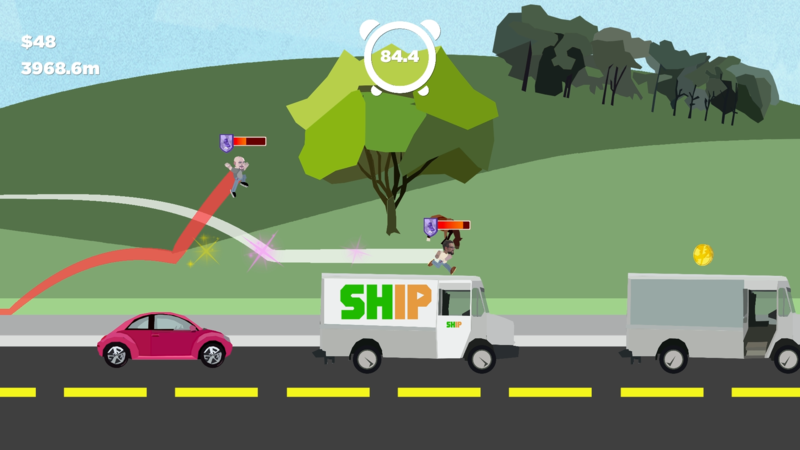 Along the way you will need to collect time pickups to extend the countdown clock and coins that you can use during the run at stores. 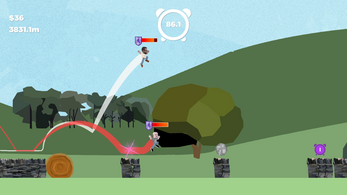 Spend coins to buy new gear like jetpacks, or save up to purchase ability upgrades like double jump. 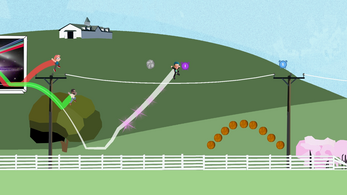 Kentucky Dash is early in development.We are continuing to add characters, levels and features. Follow us on social mediaor the Steam page to hear about news and additions. We would love to hear your feedback and ideas for the game.